When writing the next pop song that potentially grasps the world’s attention for a microsecond, there are a lot of elements that go into it. There are only 12 notes in music but the endless combination of them and different rhythmic and lyrical patterns make music infinitely possible. Songs can be written about anything. However, typically in pop music the writing topics are only about a couple of things: love, heartbreak, having a good time, and sometimes an inspirational anthem. Love is the biggest writing inspiration for most songwriters because as humans we spend much of our lives dealing with love in all of its glory and pain. It is truly something everyone experiences in some way. 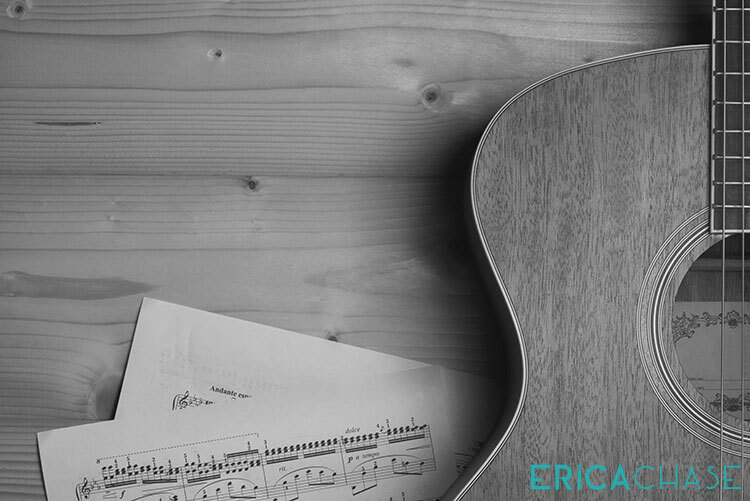 A great song has three main components: lyrics, rhythm/beat, and melody. When all three of these are in sync, for example, Bruno Mars/Mark Ronson’s “Uptown Funk,” you’ve got yourself a hit on your hands. Song lyrics tell the story and often are the most memorable element. However, the melody and beat are also often what the listener holds fast to. The trick to writing a great pop song is to tell a story in the simplest of ways that can be identifiable with anyone, but yet does not sound generic. It still has to have a flow and a narrative and cannot be full of clichés. There is a delicate balance to writing great lyrics. Hooks are pretty self-explanatory: they are the elements of the song that hook you in and grab hold of you in some way. A lyric, melody or beat can all be hooks – although most of the time, people refer to the main chorus or tag of the song as the hook. It just has to be something that when you hear it once, it makes an imprint and is usually the thing people hum or sing when they have the song in their head! I chose these three because they are all very different pop songs by three great pop female artists, but these three songs embody everything we’ve been discussing in this blog. Adele’s “Hello” has a powerful booming chorus hook, combined with deep meaningful lyrics about heartbreak/love/loss. Rachel Platten’s “Stand By You,” is an anthemic song with a positive lyrical narrative and catchy melody. Meghan Trainor’s “No” is almost reminiscent of a late ‘90s era boy/girl band song with that super catchy beat and multiple melodic hooks, but with a simple and identifiable lyrical content. All three of these songs succeed in the so-called pop song “formula” and when writing the next pop song, tracks like these are a good guide. 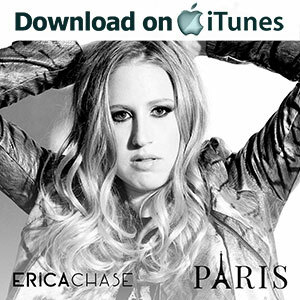 For more on me and my new music releases, visit my official website, download my single “Paris” on iTunes, and watch the official “Paris” music video.